Is there a better alternative to BMI? Is BMI really the best app in Teaching Tools category? 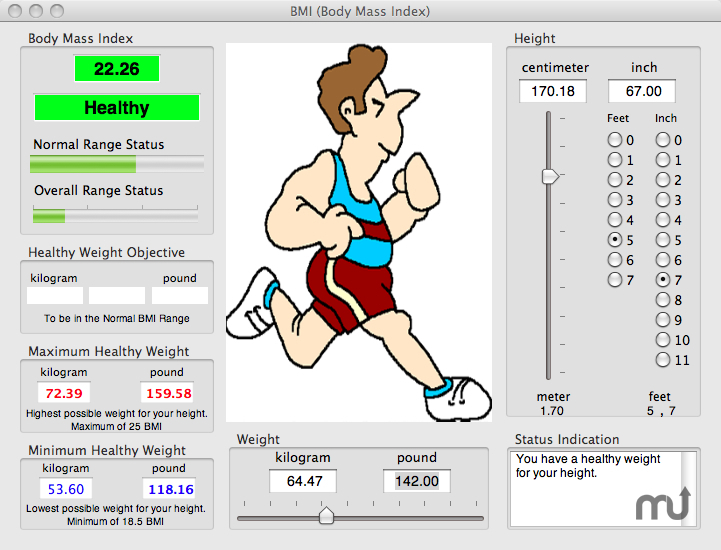 Will BMI work good on macOS 10.13.4? BMI allows you to calculate your Body Mass Index based on your height and weight. Your BMI helps indicate the percentage of fat in your body. Redesigned UI with new status gauges. BMI needs a rating. Be the first to rate this app and get the discussion started!